North Africa and Israel. Take advantage of our exclusive services as soon as you arrive at the airport. 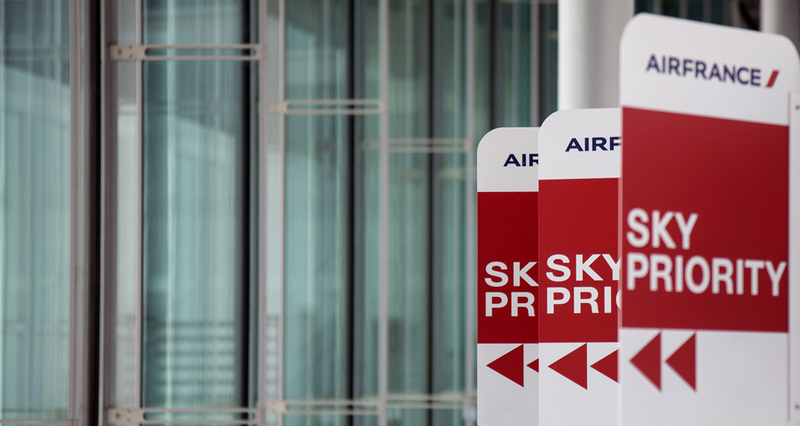 SkyPriority is your red carpet through the airport, guiding you to your exclusive check-in area where our staff can provide assistance if needed. Interactive kiosks or a check-in counter: you decide how you want to check in. Escape the hustle and bustle of the airport and take advantage of the relaxing atmosphere of our Business lounges, where our staff is available to meet your needs. You can discover the spaces and services available by scheduling a personalized visit. With the Air France Play app for tablets and smartphones, you can download your favorite French and international newspapers and magazines at no charge from anywhere in the world. How? Simply download the Air France Play app now! Once you download the app, our digital media selection will be available beginning 30 hours before your flight and up to your departure time. 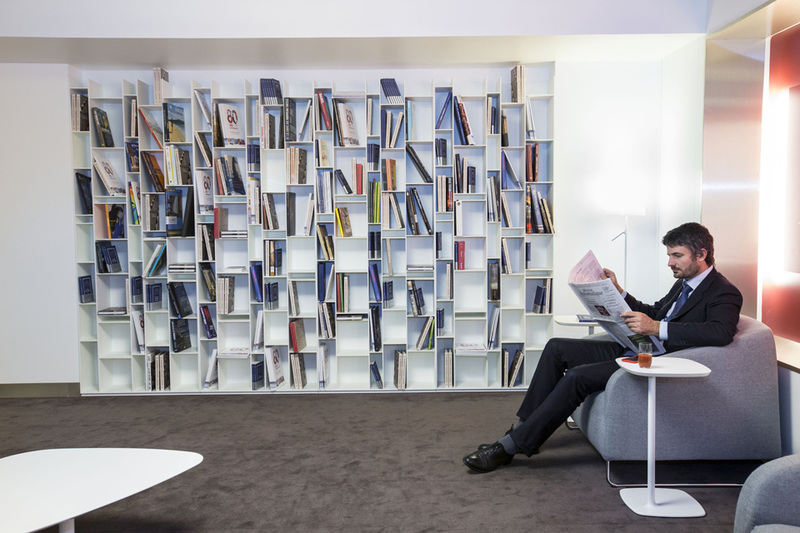 Enjoy your favorite periodicals and magazines before, during and after your trip! At Paris-Charles de Gaulle, Paris-Orly, Bordeaux and Nice airports, you can choose the Meet & Greet Option to receive personalized assistance, seamless passage through security checkpoints and, if needed, assistance in your language.